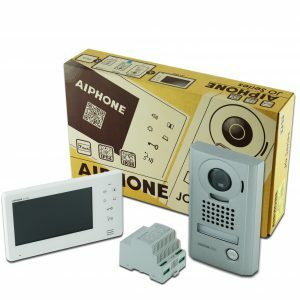 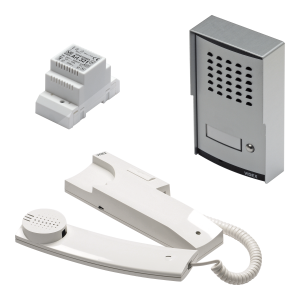 GB Locking Systems LEF Open voice intercom systems for business & residential applications, providing a means for communicating between multiple points to enhance security & convenience. 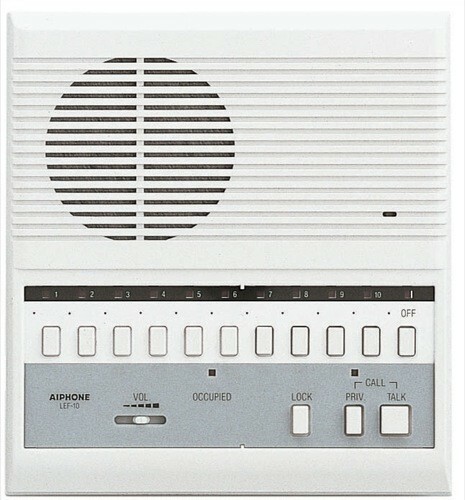 3-way, 5-way & 10-way intercom systems available, designed for desk or wall mounting. 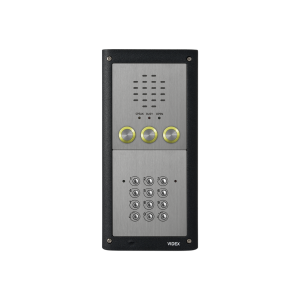 The LEF master intercoms can communicate with each other and can accommodate door station call points for gate, door & barrier applications. 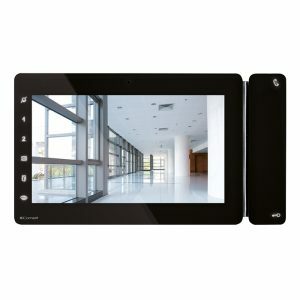 • Intermixable with any number of masters and subs to the maximum capacity.